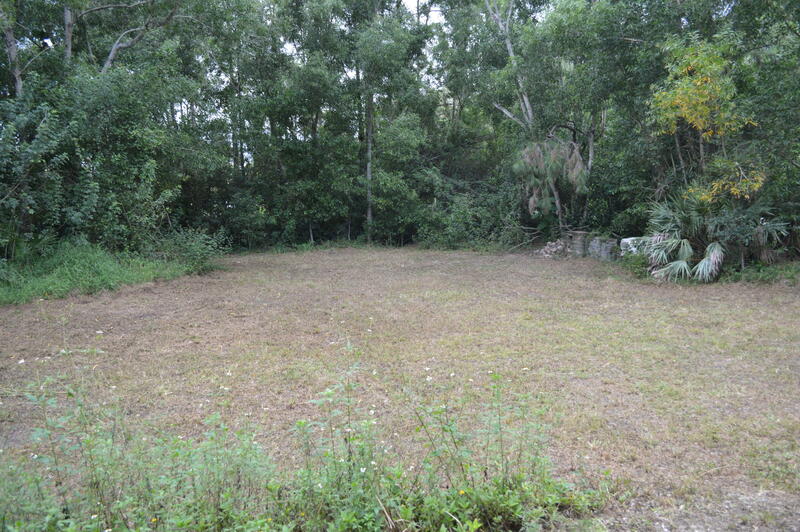 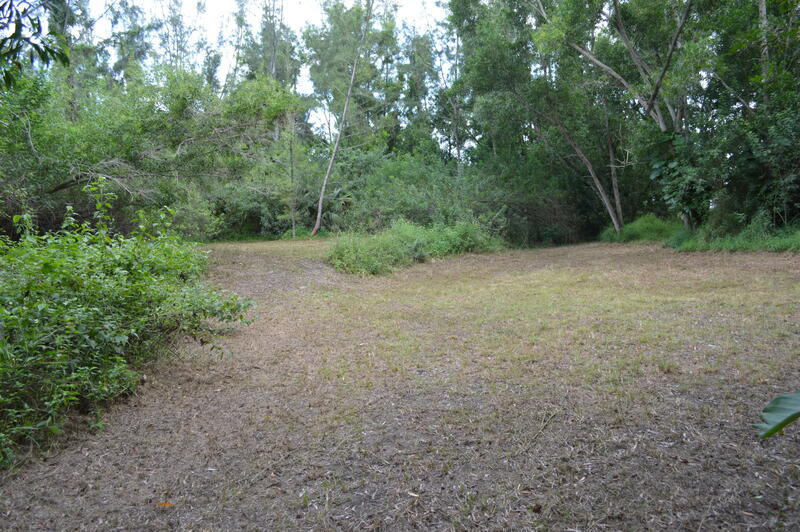 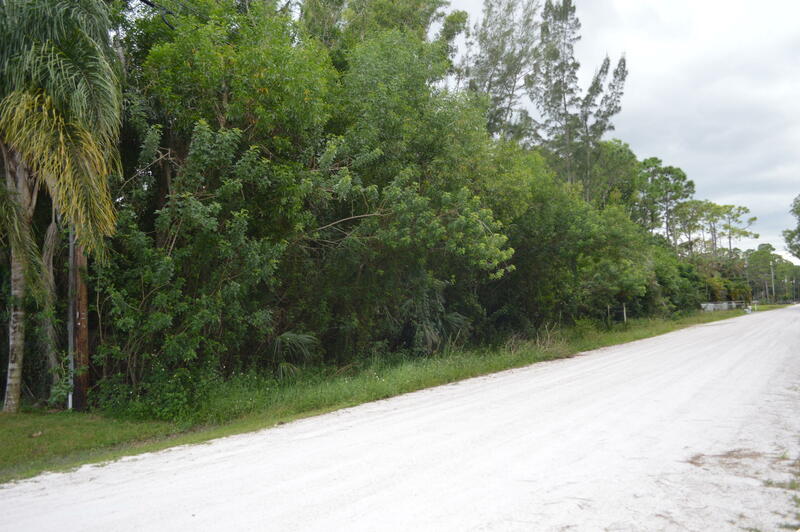 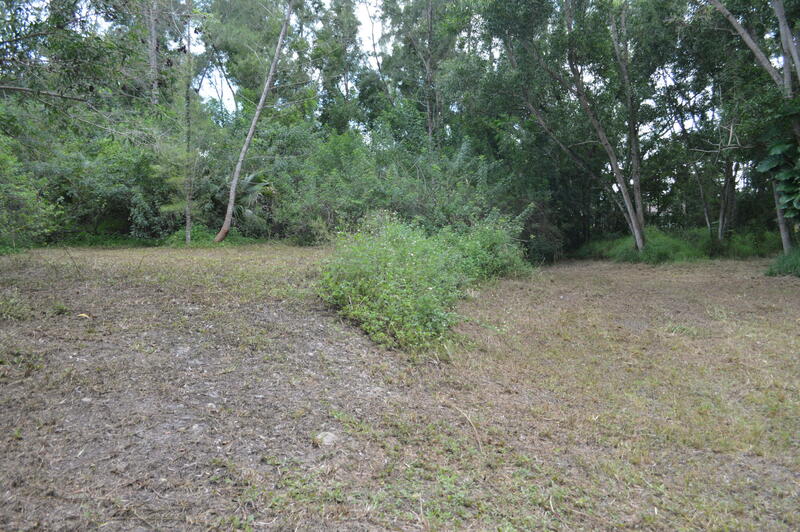 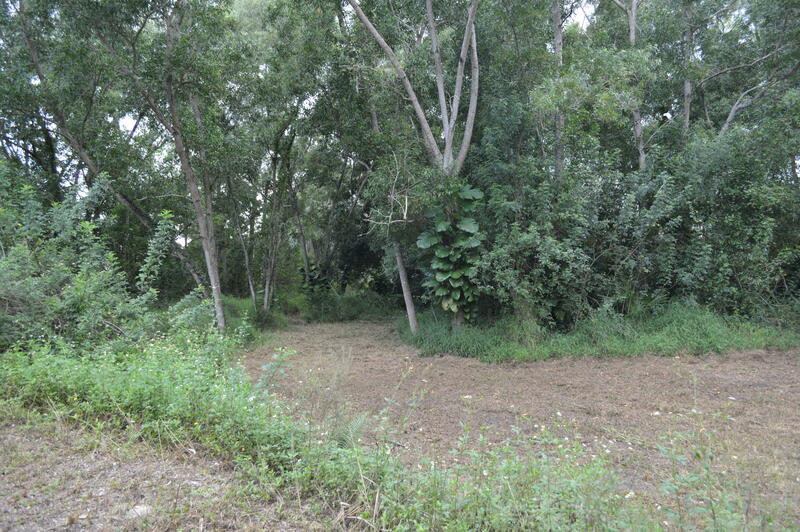 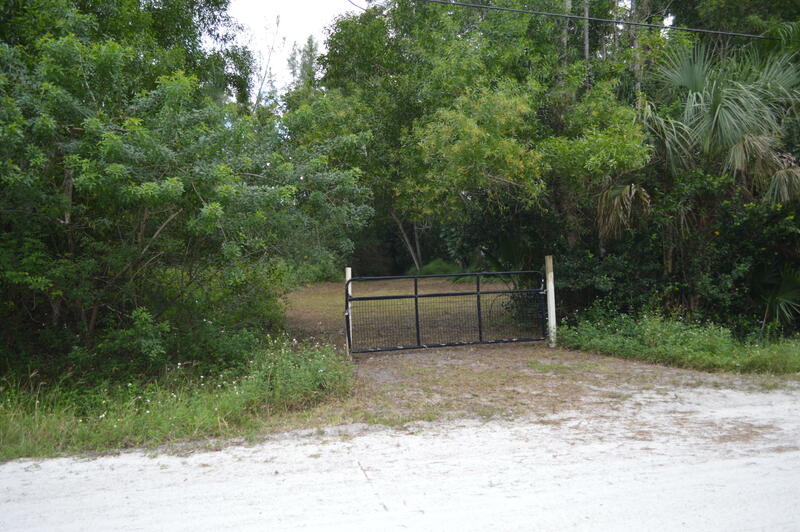 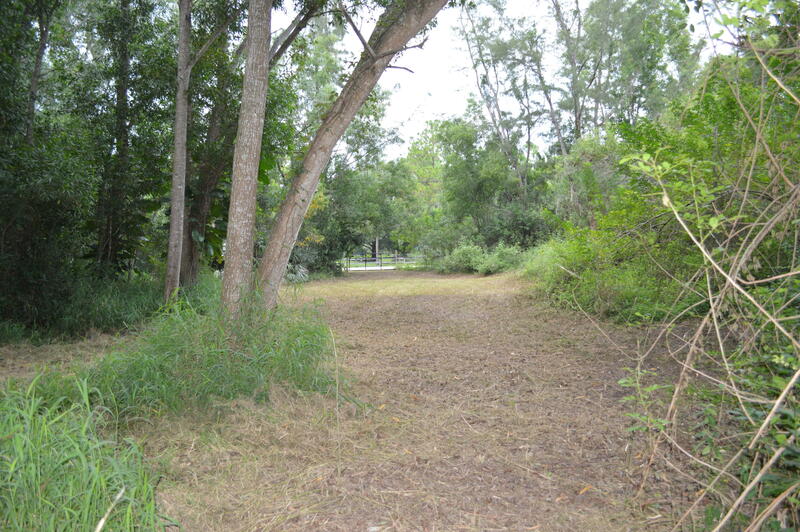 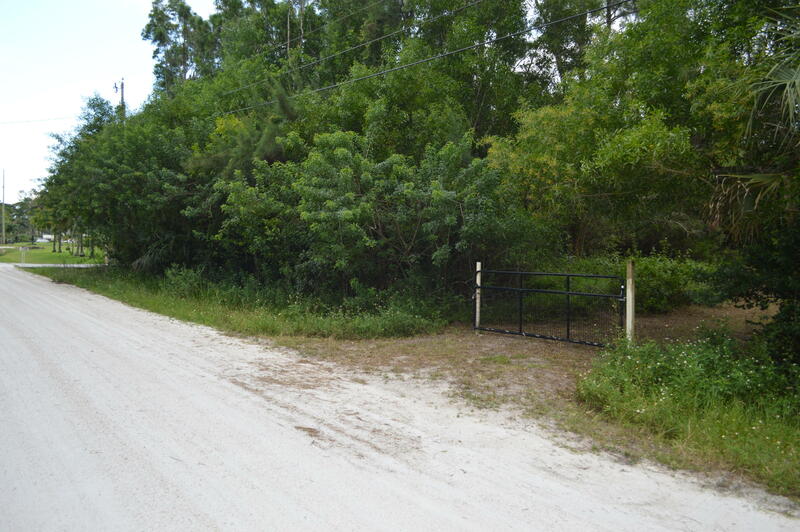 Here's a beautiful, partially cleared, 1.29 acre lot with canal running along the rear boundary and on a dead end road, which already has an elevated building pad. 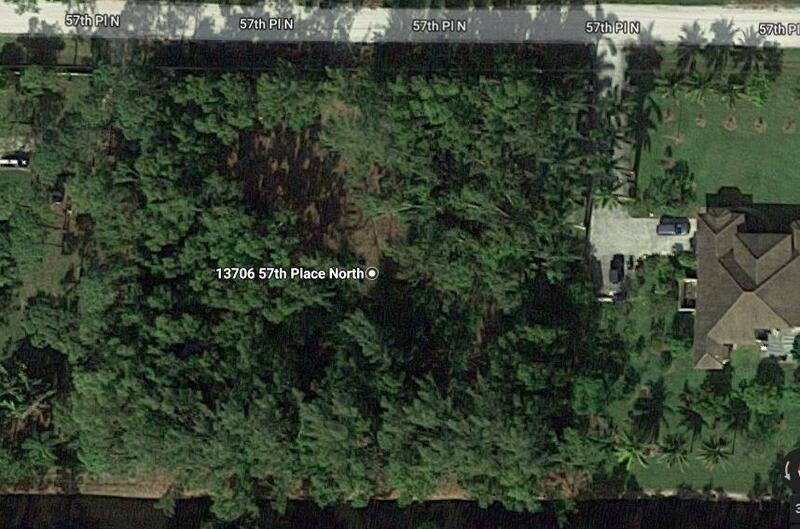 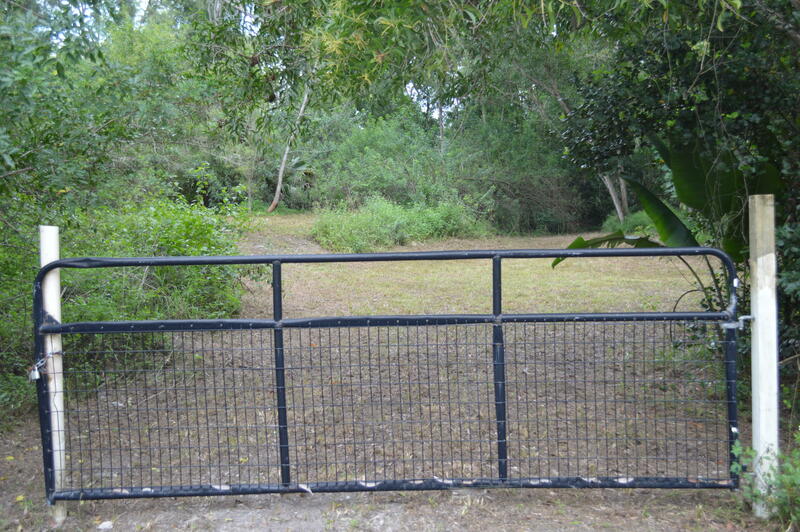 Prime location to build your new spectacular home in the Acreage with room to spread out. 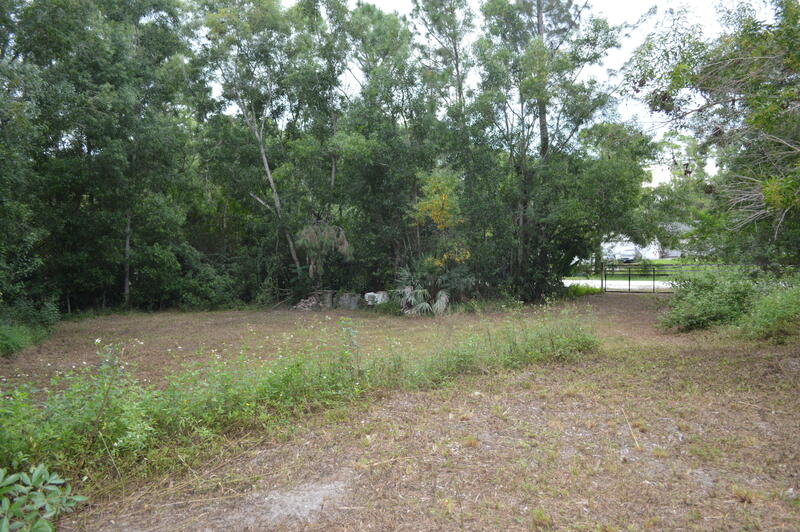 OWNER-FINANCING is Available; 50% down, 8%, 10 year term. 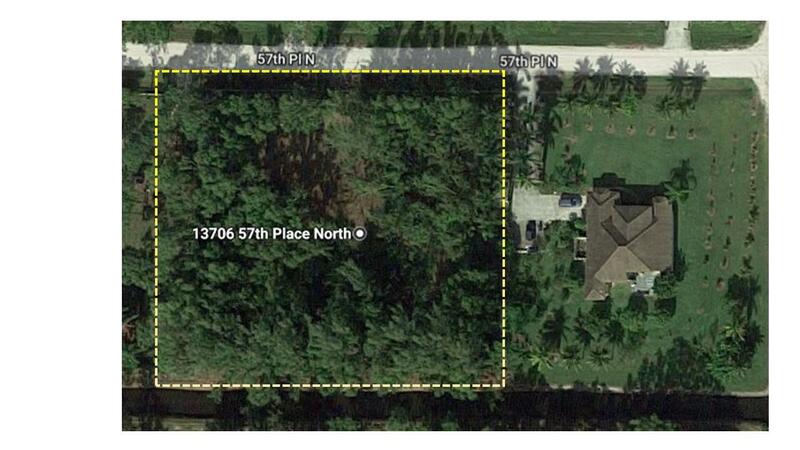 Easy walk to elementary and middle schools (both less than 1/2 mile) and only minutes' drive from the shopping center at Seminal Pratt Whitney Rd and Orange Blvd. 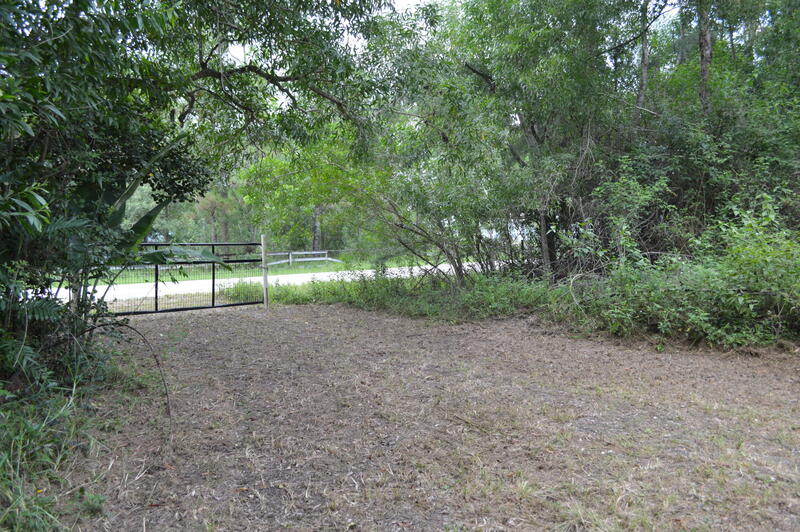 No HOA, so bring your boat, horses, trailer, boat etc.... make your offer.